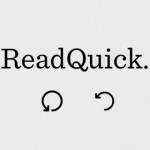 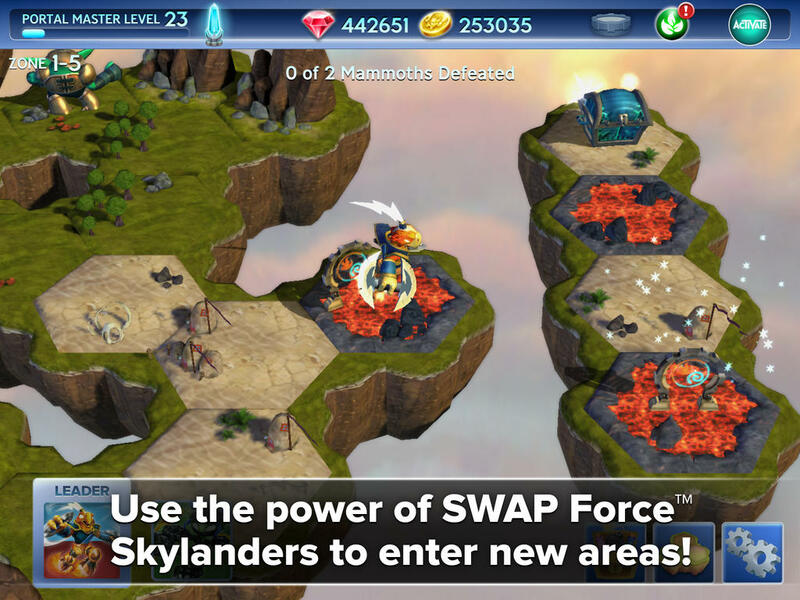 Chapter 3 now live, defeat the maniacal mage Vengar and foil his plots. 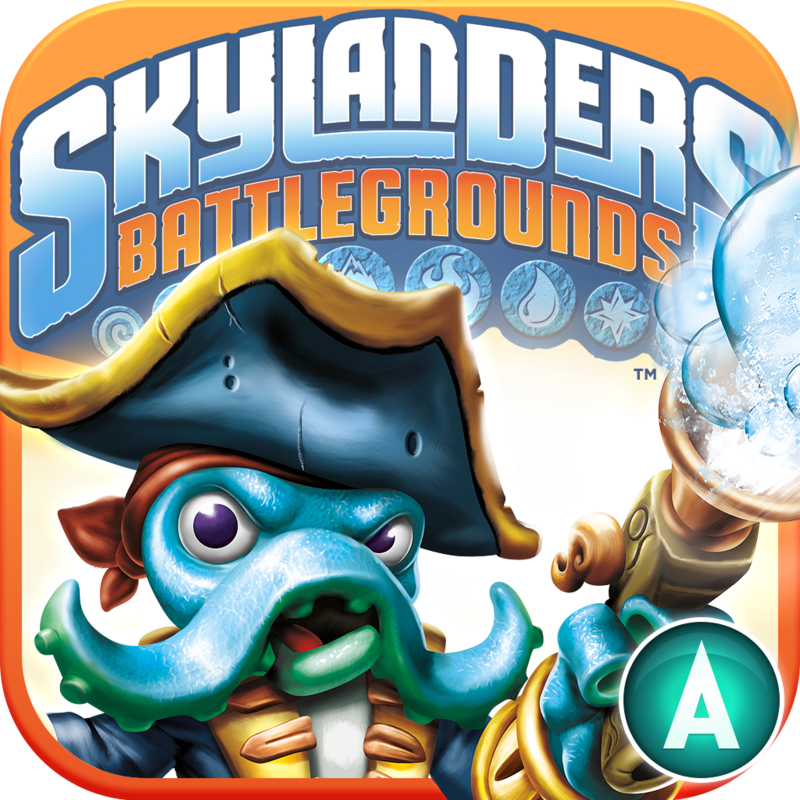 Compatible with iPhone, iPod touch, and iPad running iOS 5.1 or later, Skylanders Battlegrounds is currently available on the App Store for free, with optional in-app purchases offered for buying in-game gems. 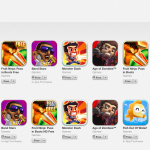 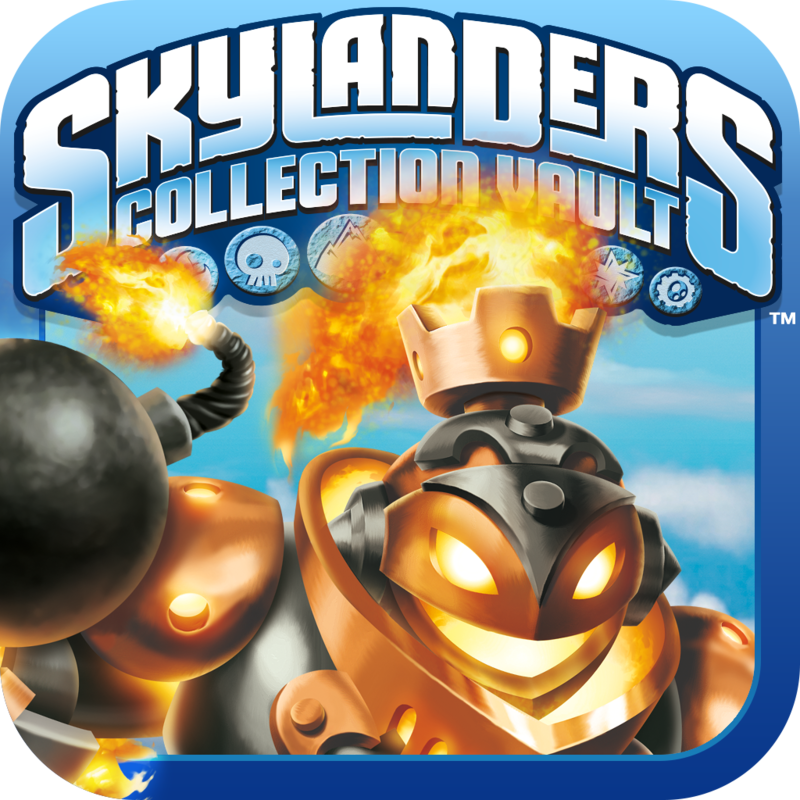 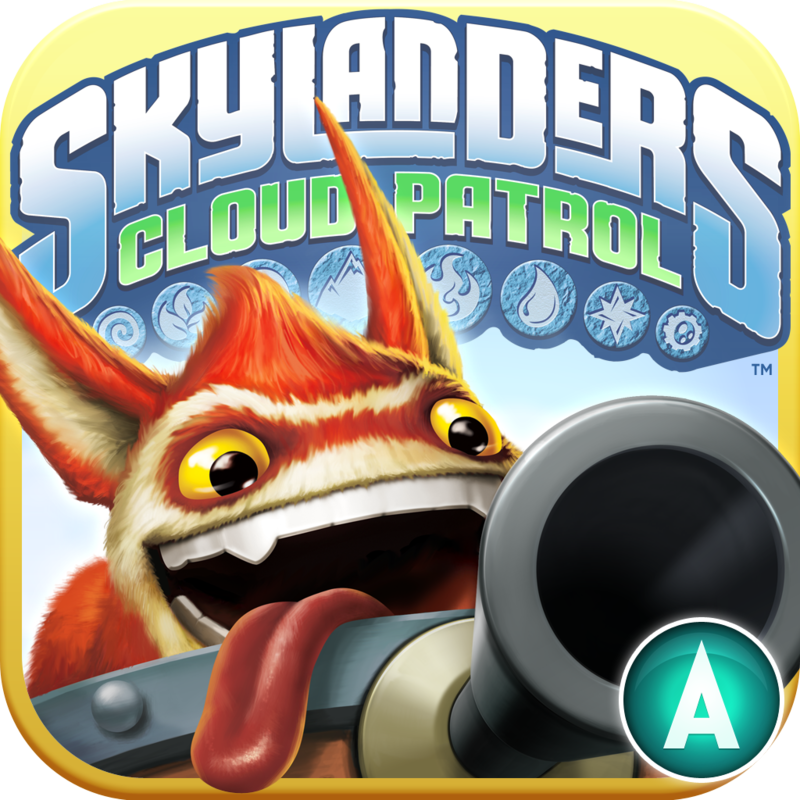 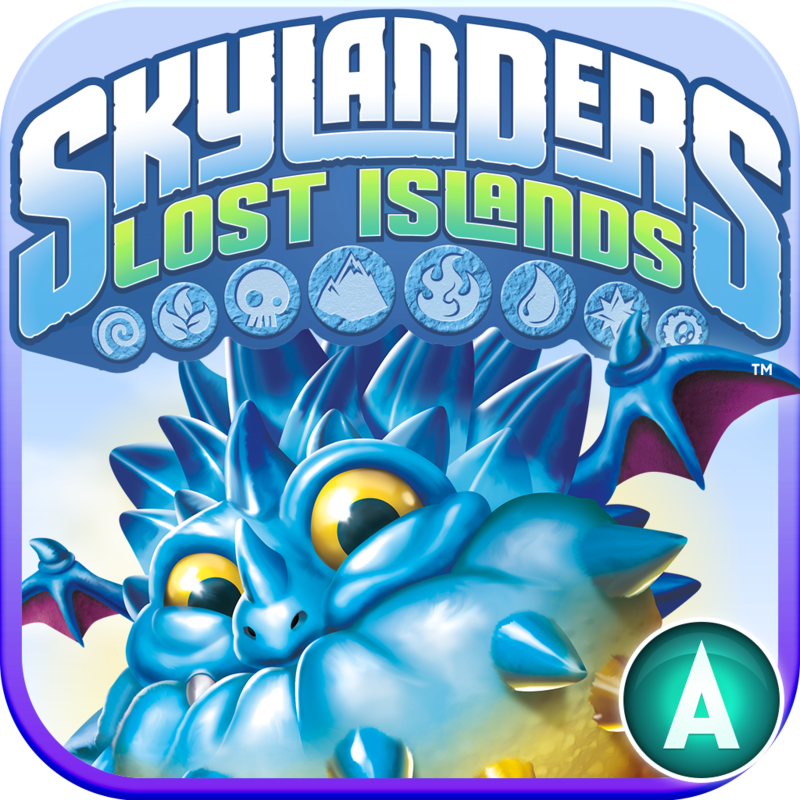 Activision's other Skylanders titles on the App Store include the shooting game Skylanders Cloud Patrol, the builder game Skylanders Lost Islands, and the official collector's app Skylanders Collection Vault.